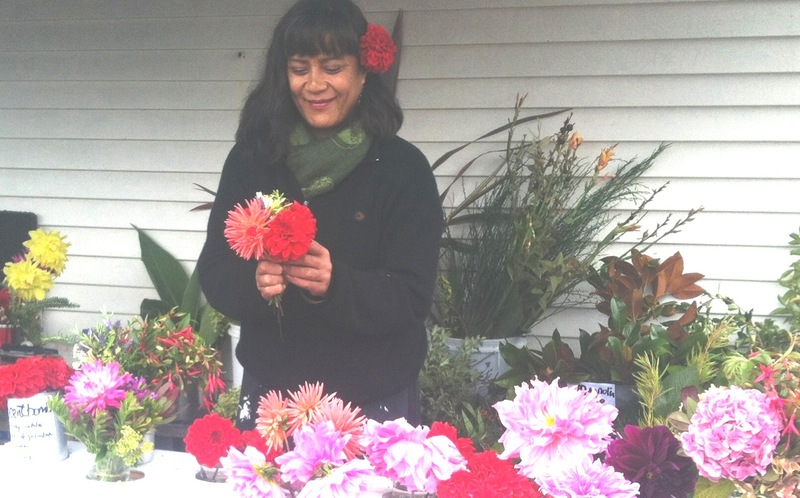 Not only is she the beautiful lady who brings us lovely flowers at the Newtown market, Teuila Grace Tualaulelei, aka Mrs T, is a Field Officer for the Enrollment Office…sound too official? She has been on the front line getting people to enrol to vote for months. In this interview Teuila talks about what it really looks like out there in terms of where our gaps are….I am sure she has a good snap shot on the state of the nation too. And she has an important message for anyone who thinks it is too late to enrol. This entry was posted in Social & Civic and tagged Aro Valley, Newtown, Politics by lauriestarfish. Bookmark the permalink.